Many many moons ago (okay, 2012!) 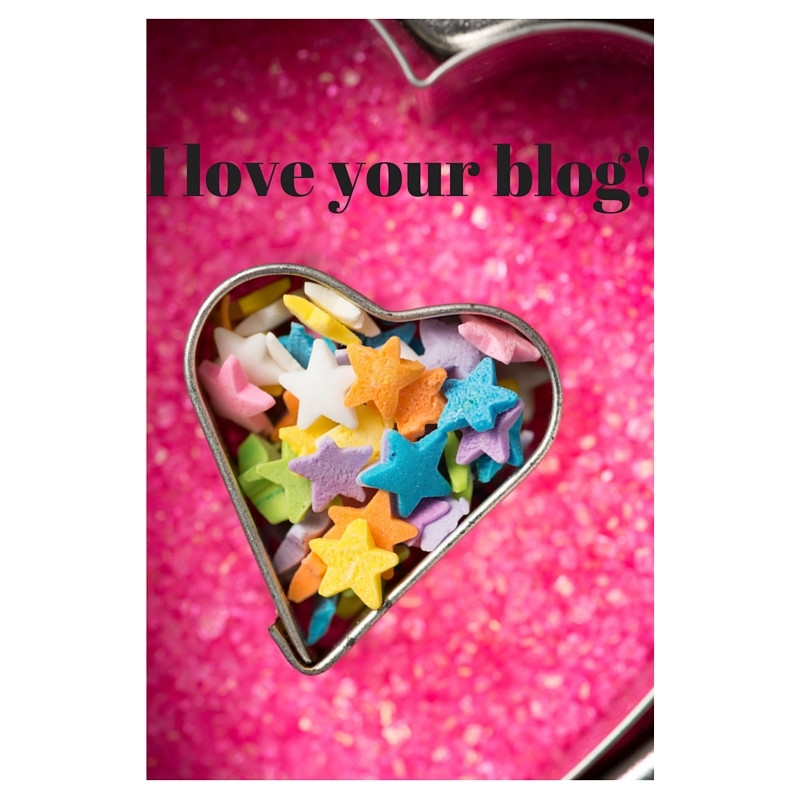 I started a little blog series called ‘I Love Your Blog’. Having been reading blogs for years it was a fun way to share some blogs and bloggers I adored, and I really enjoyed doing the series. After about half a dozen posts it petered out, however – full-time work and co-ordinating a project of this ilk was too much, alongside busy making elements such as house-purchasing and wedding-planning. Now, however, I have much more time to devote to writing, and I’m going to relaunch the series! I wrote down a list of the bloggers I most enjoy, put their names in a hat (okay, a jar…) and will be pulling out a half-dozen or so every so often! Below are six bloggers I adore who I’d love to introduce, and who I hope to interview for this blog over the next month or so. I hope you enjoy these pieces and that you’ll check out these fabulous writers. I first met Mel at a photography event earlier this year and we hit it off straightaway. Her is a great mix of delicious cookery, beautiful pictures and witty prose. She has a real flair for writing and I never fail to be entertained by her posts. Katy is such fun! She’s always doing interesting fun, things in London and being over a decade older than her I always find reading her take on things interesting. She’s a proper foodie and is always out and about sampling yumminess and having a ball! Siobhán is an absolute darling and a true favourite of mine, both in the blog world and IRL. Part of the magic that was Bridal Squad, she’s a longtime friend and I love her blog too. I profiled her before in 2012, but so much has changed since then I’d love to interview her again. She is a brave, fearless and witty writer. I’ve been following Emma’s blog for a couple of years and I love her take on our shared home city! She has a great way of showing off the many attractions of our hometown and making it seem fun, accessible, and full of adventure. I’ve been reading Lisa-Jo’s blog for almost a decade now, and I love her take on motherhood, friendship and faith. Reading her words is like curling up with a warm mug of coffee! Jasiminne is a force of nature! She is always flitting hither and thither and is an exceptional photographer too. Her blog is beautiful and a great record of her many adventures (I’m loving the current ones from Russia). She’s very pretty and hilarious in person – I once enjoyed an impromptu Backstreet Boys karaoke moment with her on a double decker bus. While enjoying afternoon tea. Super – there are so many great bloggers out there (yourself included, of course! ).